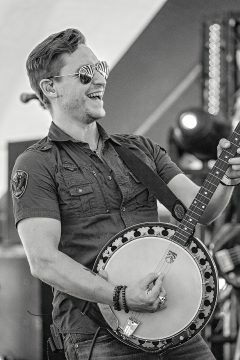 Beautiful Day! 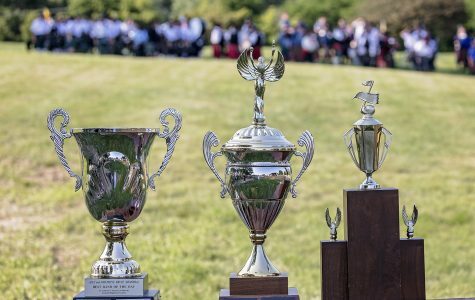 Great Attendance! 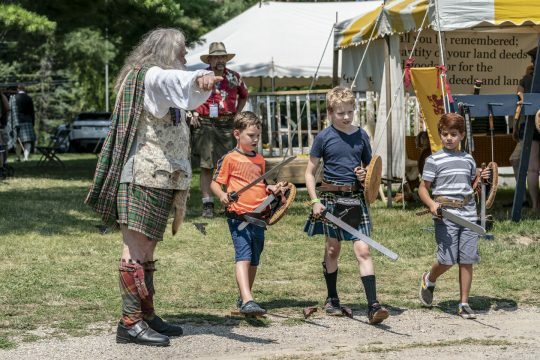 Worlds of Fun! 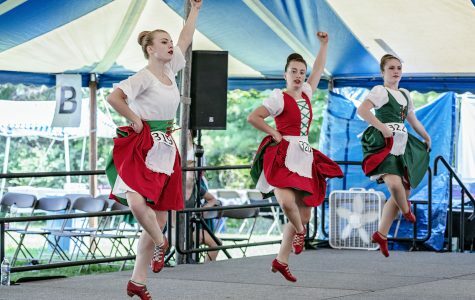 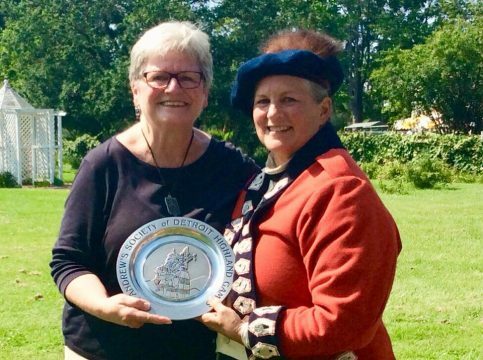 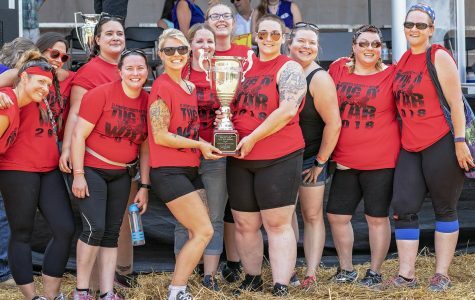 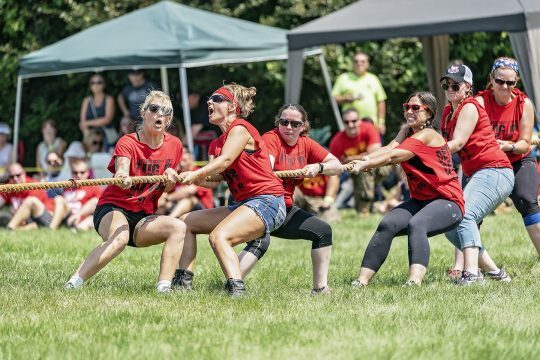 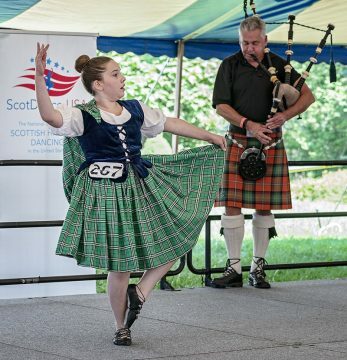 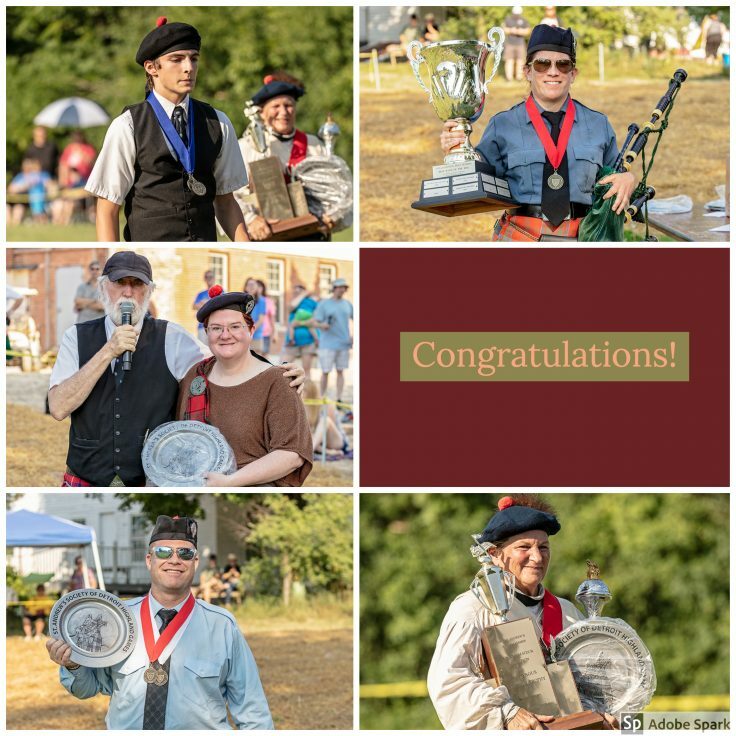 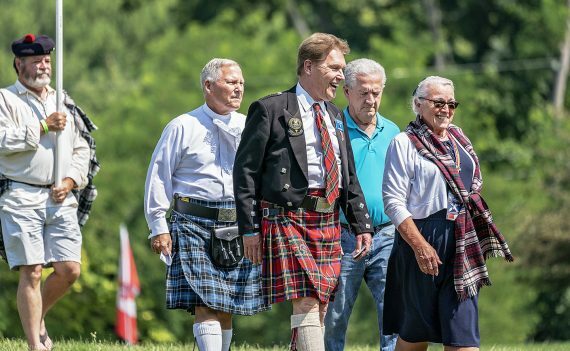 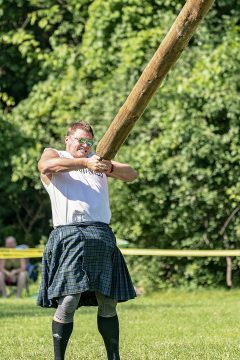 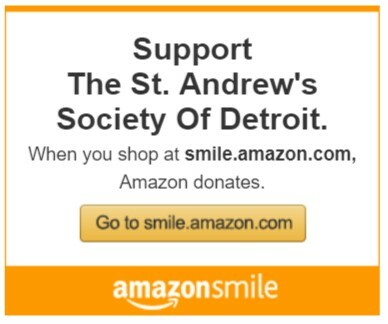 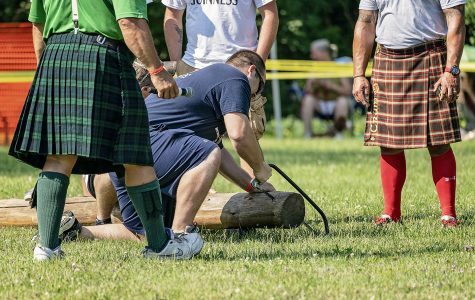 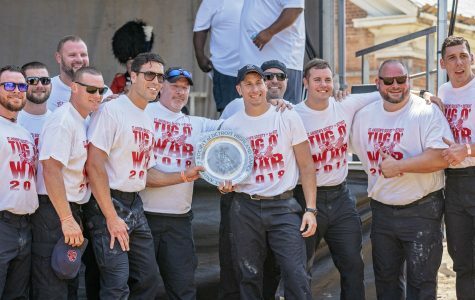 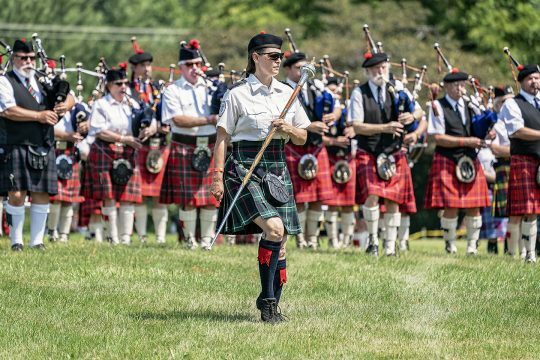 St. Andrew’s Society of Detroit held it’s 169th Highland Games the first weekend of August, Friday and Saturday, August 3rd and 4th, with a resounding attendance! 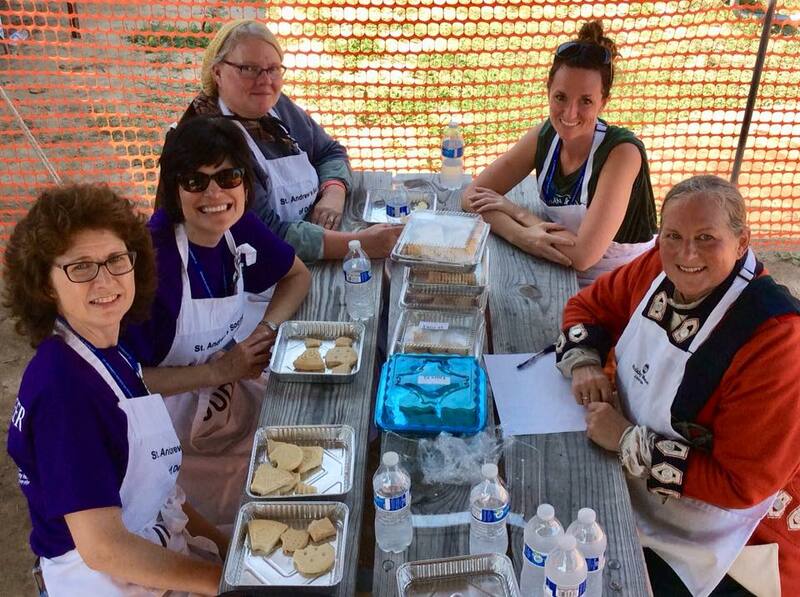 The Judging Panel: Lisa Kaberna, Yvette Babish, Karen Wood, Rene Rayfield Bushey, CoChair and Christy Haradean, Chair.